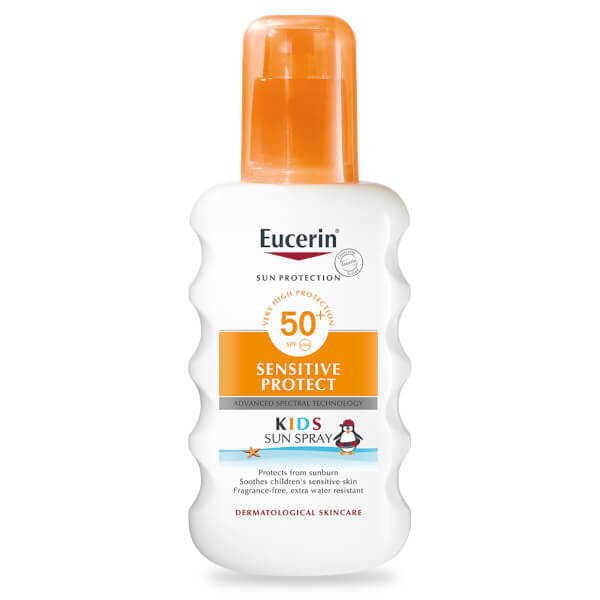 Save 33% on Eucerin. Discount has been applied to the RRP. Offer valid for a limited time only. Free from perfume and colourants. Suitable for allergic or dermatitis-prone skin. Extra water resistant. ​Apply generously before sun exposure. 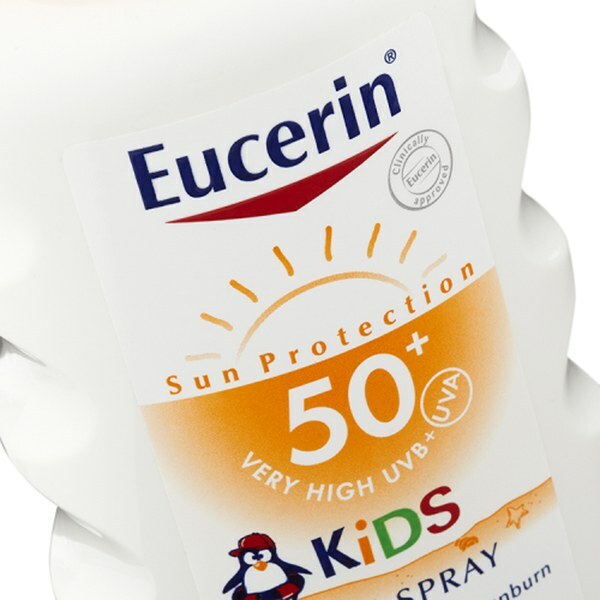 Reapply frequently, especially after swimming, towelling or sweating to maintain the original protection. Avoid contact with eyes. Avoid direct contact with fabrics and hard surfaces to prevent staining.